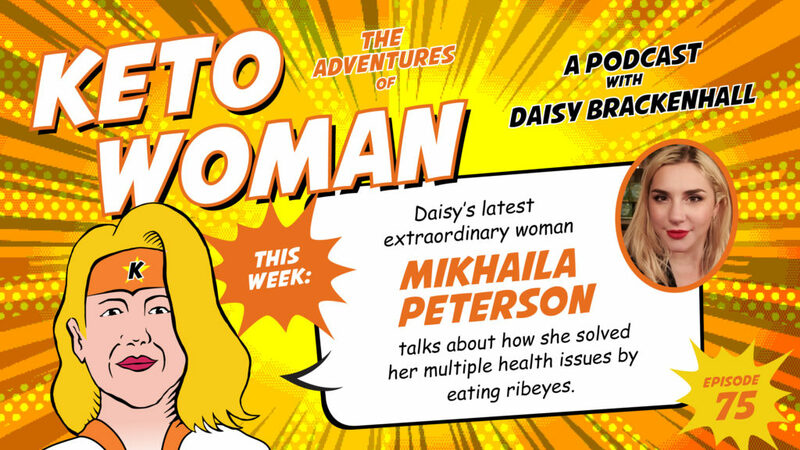 Daisy’s latest extraordinary woman, Mikhaila, talks about how she solved multiple health issues by eating only ruminant animals, salt and drinking only water. Mikhaila was really sick from the age of 2 and was prone to getting infections, colds, etc. She was diagnosed with severe rheumatoid arthritis when she was 7 and ended up with multiple joints replaced at age 17. She took antidepressants for severe depression/anxiety and suffered from “idiopathic hypersomnia”. 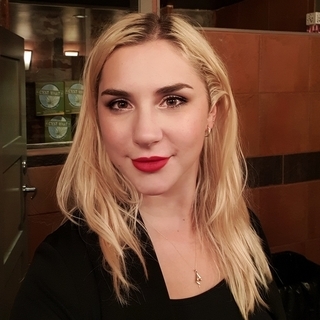 She had itchy skin starting at age 14 that she just ignored but these developed into cystic acne, by 19. 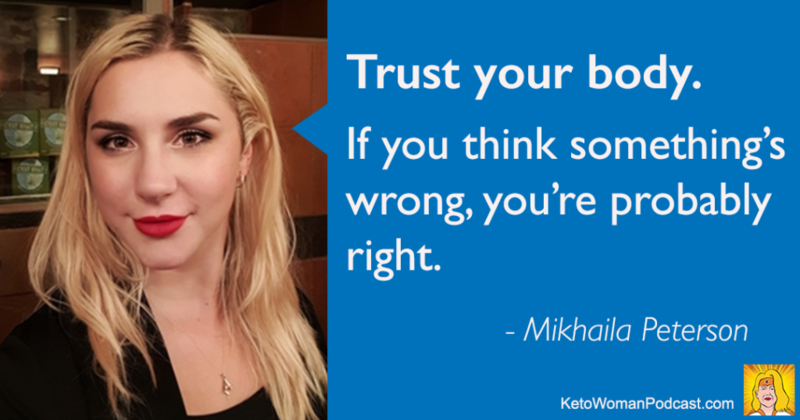 Then Mikhaila started experimenting with diet and now she is in remission from everything. She no longer takes any medications or vitamins. 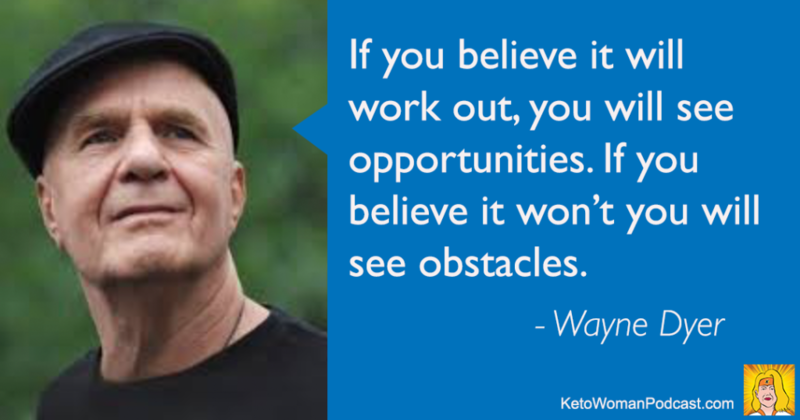 The hardest thing to get rid of was the depression, but that’s gone too! Now she only eats beef, salt, and drinks water. She has been eating like this since December 2017 and says she will never go back because she feels amazing. Mikhaila writes a blog Don’t Eat That on her website mikhailapeterson.com. She has appeared on the Joe Rogan Experience #1164.